BAC is a company specialized in producing fertilizers and boosters for growth. In their wide range of products, we find organci fertilizers and stimulators, besides sinthetic nutrients and boosters, to give solutin to all growers needings, who will find in BAC products a top quality solution, concentration, and great final results in every crop. B.A.C. 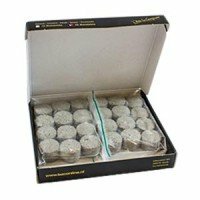 (Biological Activated Cocktail) stand for the will of this Dutch company in producing top quality nutrients and boosters, highly concentrated, delivering all needed elements for a maximum plant developement, since early growing stage until late stages of flowering. In-between its compounds, B.A.C. fertilizers help promoting and feeding substrate's microbiological life, improving resistance of plants to insects and pests attacks. One of the secrets for BAC nutrients efficiency is its Yucca content, which helps improving nutrient uptake, besides substrate's water retention, and foliar spray uptake. BAC 1 Component Soil Bloom is a bloom fertilizer for plants grown in soil. 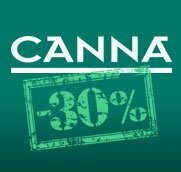 In-between its benefits there are the extra source of macro and micro nutrients, essential for an explosive bloom of plants, bringing also all the phosphorus and potassium needed to get increased yields of top shelf quality flowers and taste. 1 Component Soil Bloom B.A.C. 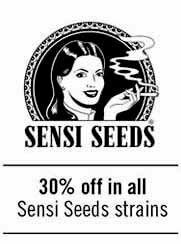 is a synthetic nutrient very concentrated, so it is important to double check the doses you give plants to avoid any nutrient locking, besides doing a proper flushing before harvesting. 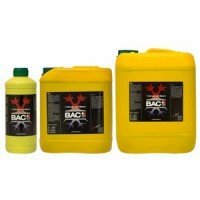 BAC 1 Component Soil Grow is a growing stage fertilizer for plants grown in soil. The 1 Component Soil Grow B.A.C. formula brings all consumed nutrients by plants along vegetative stage, so these can develope vigorous and healthy. The use of Soil Grow BAC in growing stage prepares plants for an explosive growth, what derives improves yields per crop. 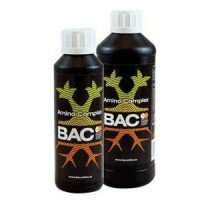 BAC Amino Complex is a poweful and concentrated group of free amino acids, fulvic acids and plant's extracts formuled to be used in gardens with adverse conditions, as well as to avoid transplant stress, or to reduce harms produced by strong enviromental conditions. 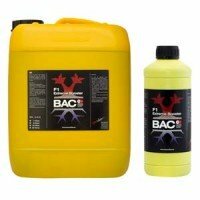 Amino Complex by BAC can be used in foliar sprays or added to your nutrient solution. B.A.C. Auto Stimulator is an organic booster specifically developed for autoflowering plants. BAC Auto Stimulator is formuled with hundreds of plant's extracts, delivering all necessary elements for microorganisms developement in all stages of plants. Auto Stimulator BAC has a high concentration, what makes it a really cheap product to use, thanks to its dose between 0,2-0,4 ml per liter. BAC XSeeds is a root bioenhancer, developed to improve germination ratio of your seeds. thanks to its formula, XSeeds will improve your germination ratio, even with old stocked seeds. 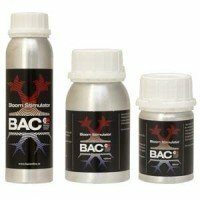 BAC BioClone is a rooting gel for cuttings, 100% organic, that eases the rooting process of plants quickly and naturally. 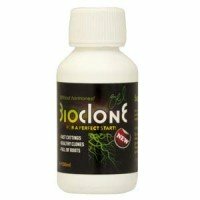 Bioclone B.A.C. rooting hormones are respectfull with enviroment, and do not contain harmful substances for growers, who will get rooted clones in less than 15 days. BAC Biotablets are a fertilizer in tablet-form, with slow-releasing properties that slowly release nutrients to feed plants, sourcing all elements for a successful growth. Every Biotablet B.A.C. contains nitrogen, phosphorus, and potassium, besides humic acids and beneficial bacteria that improves quality of growing medium, getting a vigorous growth and explosive flowering, for a minimum efford from grower, whi will only need to place Biotablets in the soil. and water plants. B.A.C. 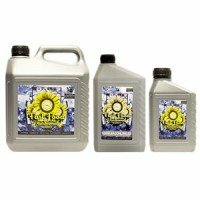 Bloom Stimulator is a highly concentrated flowering enhancer, which promtoes micro-organisms developement in growing medium to favour a quick nutrient uptake, besides improving nutrient transport in plants. Bloom Stimulator BAC impulses plants to produce more flowers, and quicker, in addition to a natural protection against substrate's illness. B.A.C. F1 Superbud Booster is a uncomparable bud thickener, thanks to the combination of present elements in its formula. F1 Superbud Booster contains top quality P/K elements, packed with vegetable hormones, and trace elements that bring plants extra energy and sources to take plants to its full performance. BAC Fast Food Mineral is a fertilizer for autoflowering seeds, with sinthetic origin, that can be used in all growing mediums (soil, coco and hydroponics). 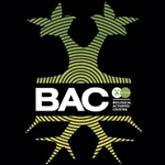 B.A.C. Fast Food Mineral is a 1 part fertilizer for the entire cycle of plants (growing and flowering stage), what thanks to its formula, simplfies the job of growers, who will only need to adjust the dose of the product depending on the stage the plants actually are.